Crysis 3 is scheduled to debut on the Xbox 360, PlayStation 3 and Windows PCs at some point in February of 2013. 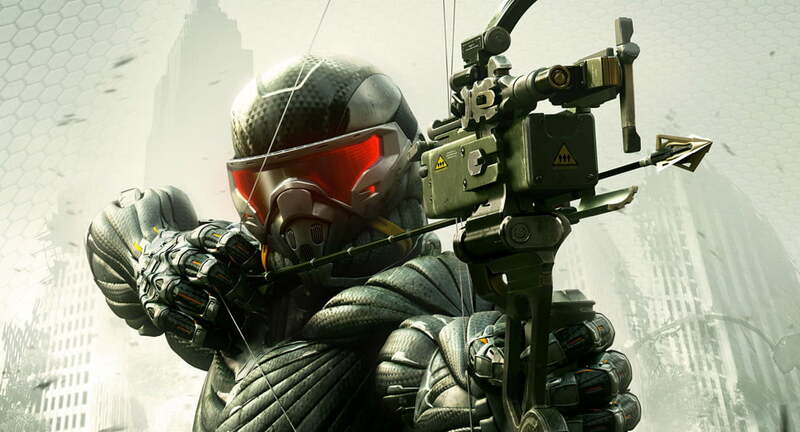 If you’d already pre-ordered the game you’d know that, but if you haven’t EA has an enticing new offer for you: Those who pre-order Crysis 3 will receive a free downloadable copy of the original Crysis. “The release of Crysis in 2007 was truly a watershed moment for first-person shooters and raised the bar on cutting-edge visuals and gameplay and we could not be more thrilled to include the original game as a pre-order bonus,” said CEO Cevat Yerli of Crysis developer Crytek. For the most part the Hunter Edition is what we’ve come to expect from pre-order bonuses for big-budget games, so its nice to see EA truly invested in convincing prospective players to buy their game. While we spent some time with Crysis 3 at E3 2012, this unfinished version of the game did little to convince us that Crytek’s latest might be anything more than a particularly gorgeous shooter with a few novel ideas. On the other hand, the original Crysis was quite good, and tossing both games together in a single package is a very canny move. Alternately, this deal might indicate that EA doesn’t have as much faith in the Crysis franchise as it does in, say, the Medal Of Honor franchise. While issuing free copies of Crysis via the Internet isn’t a huge expense for EA, it is an effort the company doesn’t make very often and it’s interesting to see an offer like this pop up so many months prior to the release of Crysis 3. Perhaps the recent failure of Medal Of Honor: Warfighter convinced EA to pull out all the stops for this game, or maybe the company is hedging its bets against the possibility that maybe the general public is finally growing tired of wholly similar first-person shooter titles. Whatever the reason, there’s a free game on offer here. That’s nothing to sneeze at, so feel free to rush out and pre-order Crysis 3 at your earliest convenience.